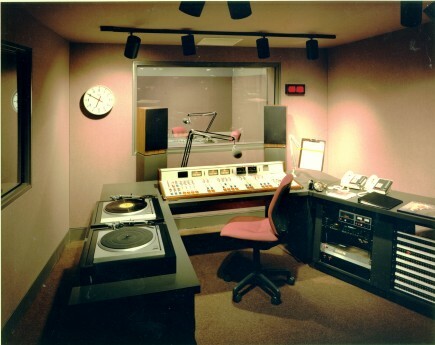 This project incorporates a new 10,000-watt public radio station for Johns Hopkins University within an existing two-story office building. Acoustically sensitive studios and control rooms are placed within the core of the building and isolated from the existing structural elements to minimize structure-borne noise. The control rooms are nearly identical in shape and size to provide the same sound and employ ‘live end, dead end’ acoustic principles. The lighting, colors, and surface textures are manipulated to reinforce the sense of silence. 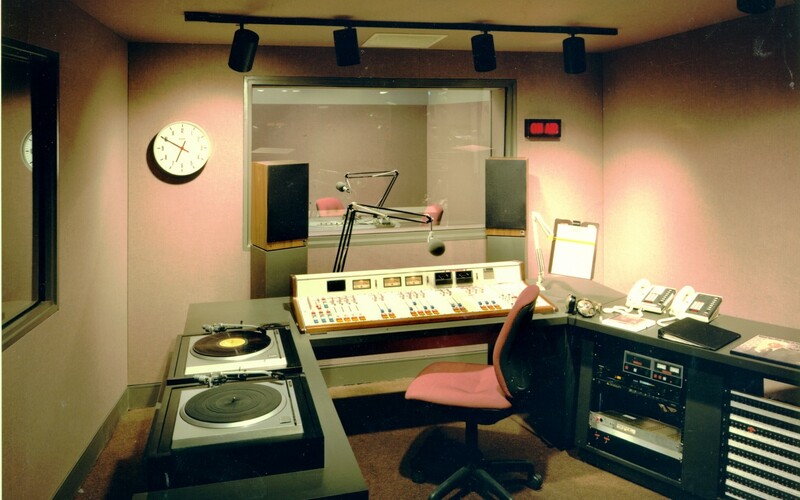 Mechanical, electrical, and architectural systems are carefully designed to achieve a quiet and favorable environment for recording, broadcasting, and teaching.